It takes a while before The Terrorizers starts to make sense. A doctor betrays his best friend to get a promotion. His wife is struggling with writing and decides to reenter the workforce. A former flame interviews her. The police siege a youth gang holed up in an apartment building. A girl escapes. A boy, too young to be a journalist, photographs her. As these initially unrelated scenes coalesce, patterns emerge and connections are made. Characters cross paths in unexpected ways. 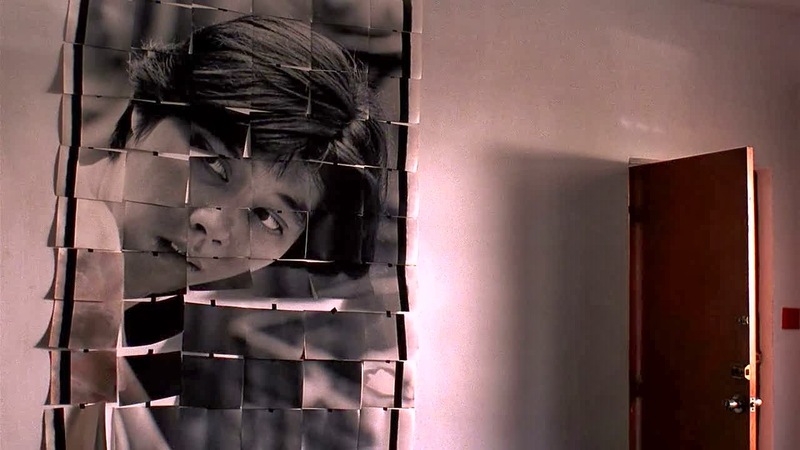 But director Edward Yang never quite shows you all of his cards. It can be frustrating or fun depending on how much you like to decipher motives, guess at secrets and play with the ratio of order to chaos. It doesn’t make sense and then it does. It makes sense and then it doesn’t. Time to watch it again! 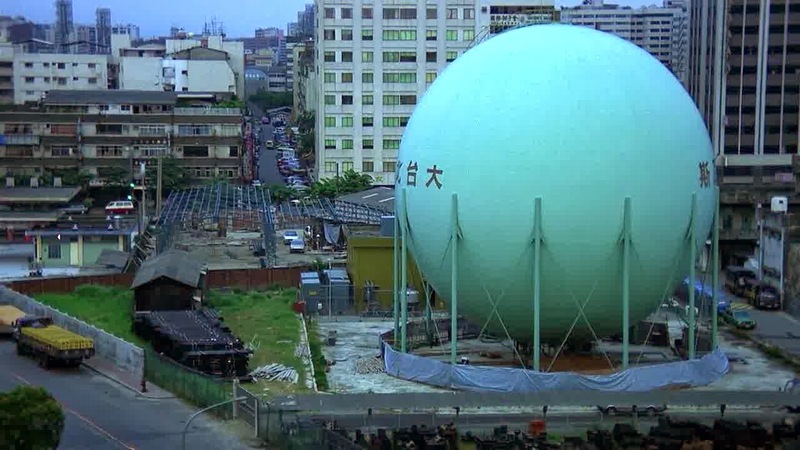 What ultimately holds The Terrorizers together is Taipei, a city that Edward Yang loves and loathes like Martin Scorsese and Woody Allen do NYC or Guy Maddin does Winnipeg. His knowledge of, fascination with and skepticism for his metropolis's landscape of multifaceted possibilities is part of what hooks me in during his often slow and bewildering opening acts. But ultimately it's Yang’s talent for building up successive layers of subtle meaning that allows The Terrorizers that keeps you on the line. 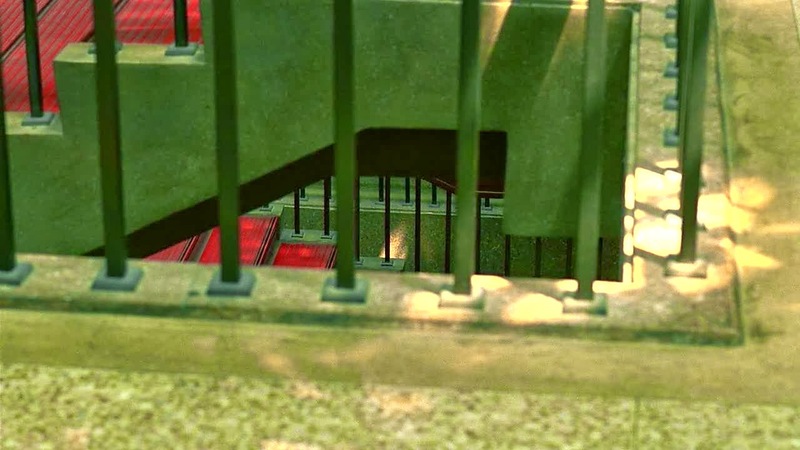 The individual frames, shots and fragments of dialog are beautiful in themselves. For example, a draft rustling a grid of photographs that make a portrait (see screenshot above) suggests half a dozen interpretations, but mostly I just love the way it looks; its peace and its restlessness. The wax and wane of relationships (which tend to fray and fall apart), the struggle to find one’s self (painfully and usually unsuccessfully), the inconsistency of people and their choices, the limitations of our understanding, the disparity between our intentions and their outcomes all ring true within the various story arcs. 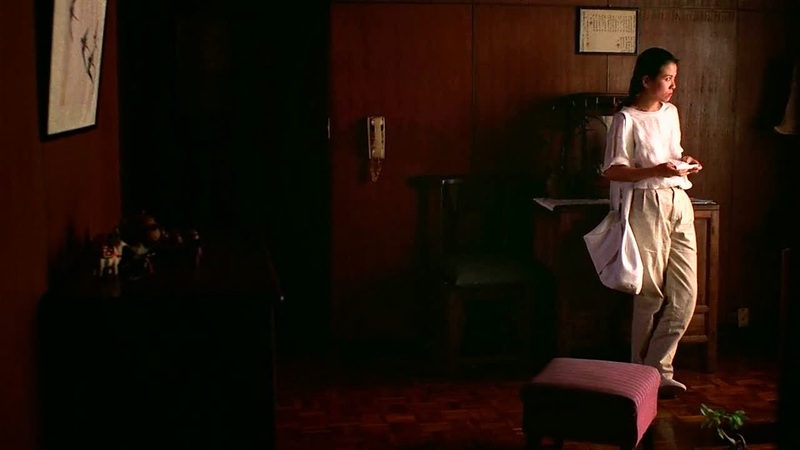 And on a higher level, the film gives us hints of wider webs (coincidences, echoes, rhythms) without resorting to overly-pat, overtly-satisfying lessons about fate, destiny or a higher power. A prescient director, Yang was making what we now call hyperlink cinema a decade before it was cool. 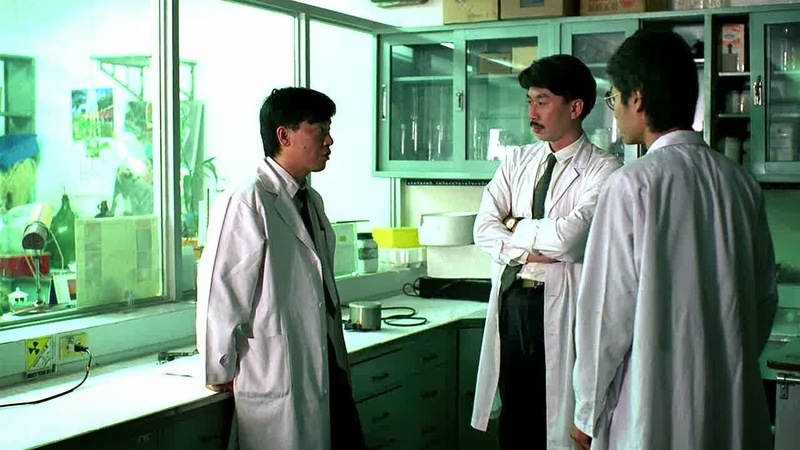 Edward Yang was part of Taiwan’s influential New Wave movement that includes Hou Hsiao-Hsien and and Tsai Ming-Liang and led East Asian cinema toward deliberately-paced, intellectually-rigorous films that were critical successes, though rarely domestically popular. 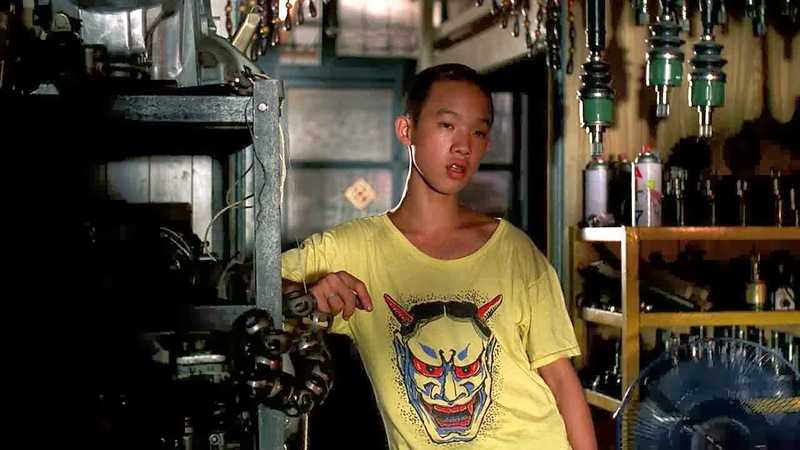 Yang’s last completed work, Yi Yi, an epic middle-class family saga (also set, as you might guess, in Taipei) is his masterpiece and one of my favorite films.